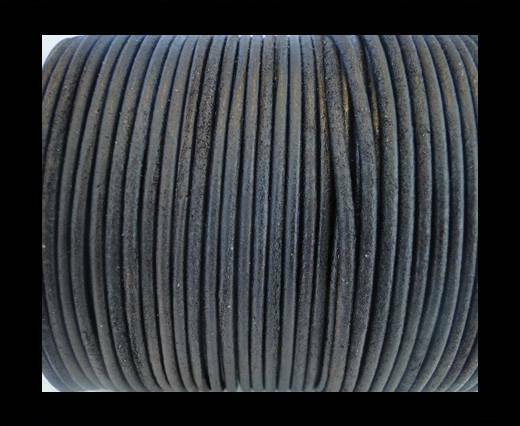 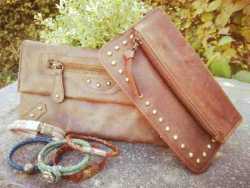 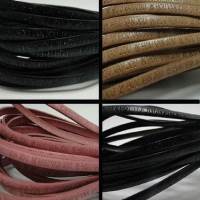 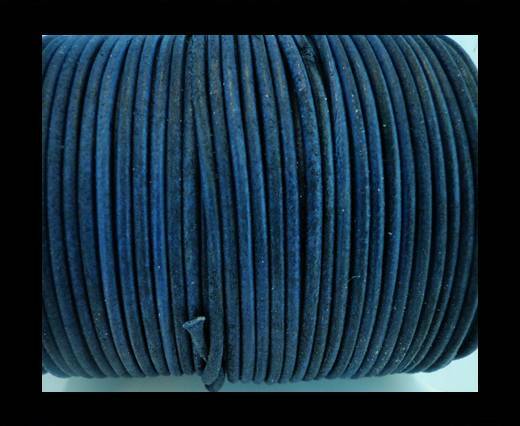 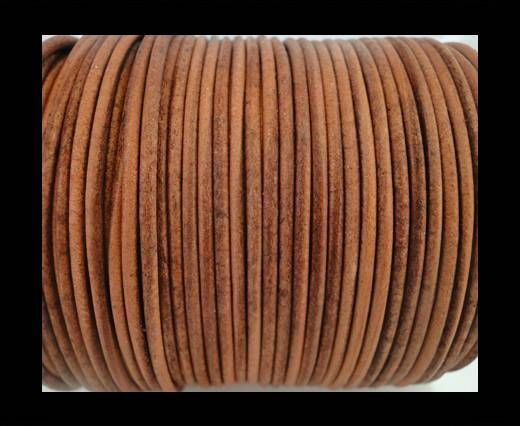 Sun Enterprises offers you text Embossed Leather Cord at wholesale prices. 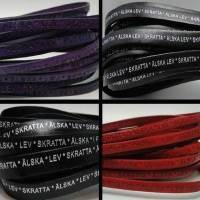 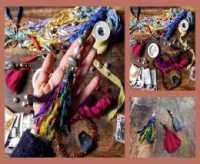 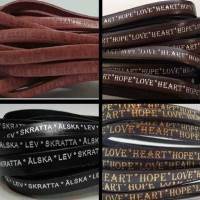 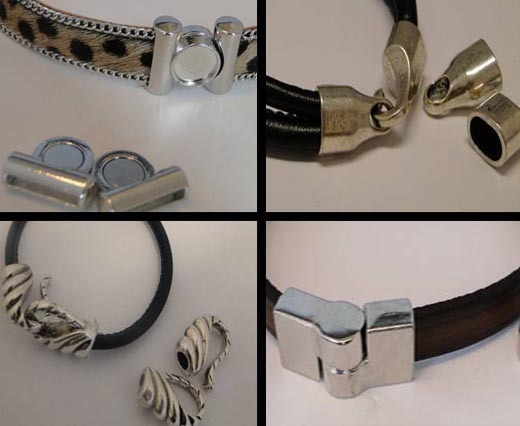 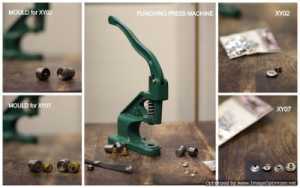 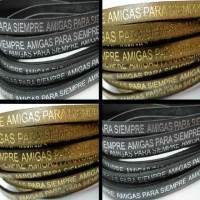 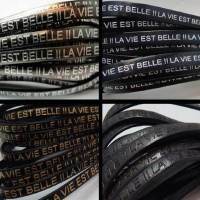 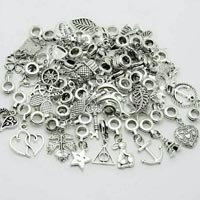 In our collection, you will find embossed leather cord with text messages in various languages for creating bracelets, necklaces, rings and other accessories. 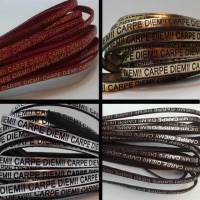 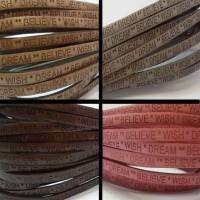 Famous quotes or positive messages are engraved on the Flat Italian leather cords to give it a beautiful finish. 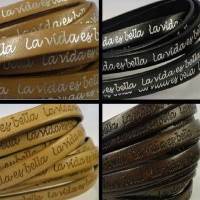 The text, message or quotes are embossed in multiple languages including English, French, Spanish, Latin, Dutch and Swedish. 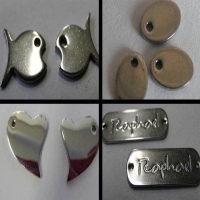 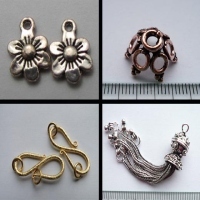 We offer this particularly fashionable item in sizes 5mm and 10mm and in a variety colors ranging from plain shades to metallic hues. 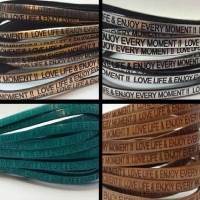 As always, we welcome customizations allowing you to decide the quotes, messages or words that you would like to have printed on the leather.